25% on the remaining Chargeable income. In this Budget, the proposal is to reduce 1% on all current tax rates mentioned. This measure is to support the smooth implementation of GST, and to further enhance the competitiveness of the nation. 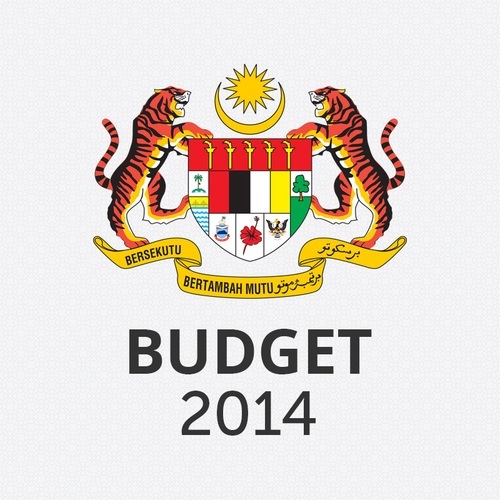 For SMEs, the tax rates shall be reduced to 19% for the first RM500,000 chargeable income, and 24% thereafter. In line with the evolution of technology, the Budget announced that all expenses on purchase and installation of ICT equipment and software be given accelerated capital allowance (“ACA”) with an initial allowance of 20% and an annual allowance of 80%. ACA is applicable for the Years of Assessments from 2014 to 2016.